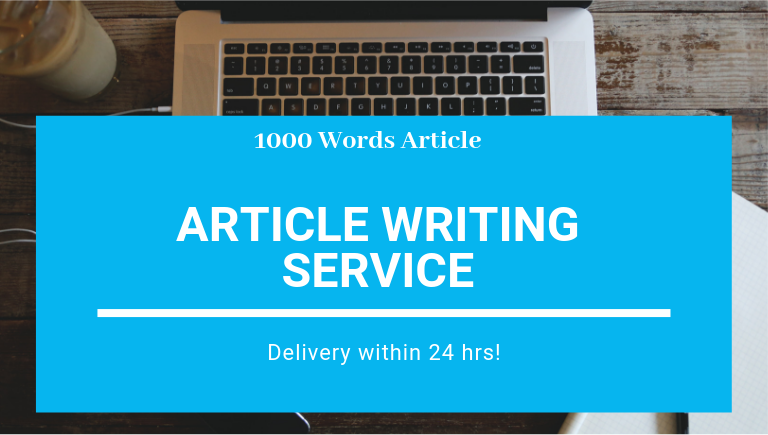 You will get one 1000 words Technology article on any of the following niche. Engaging 1000 Words Technology, Reviews, Applications, Technology Events, Tips And Tricks Article is ranked 5 out of 5. Based on 2 user reviews.